A Cup of Comfort for Parents of Children with Autism is a collection of inspiring true stories that relates the strength, love, and devotion families like yours draw on daily. These heartwarming tales will connect you to other devoted and courageous parents, while giving light to your blessing-your child. It's tough being a parent. 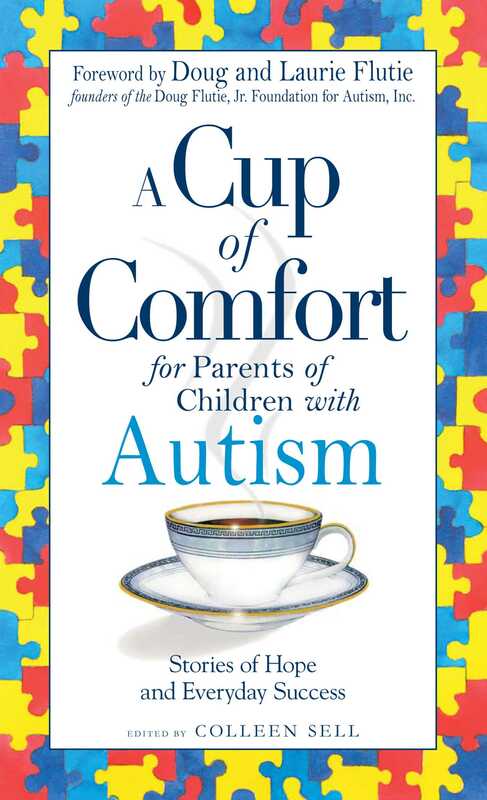 But A Cup of Comfort for Parents of Children with Autism lets you know that you are not facing this challenge alone.